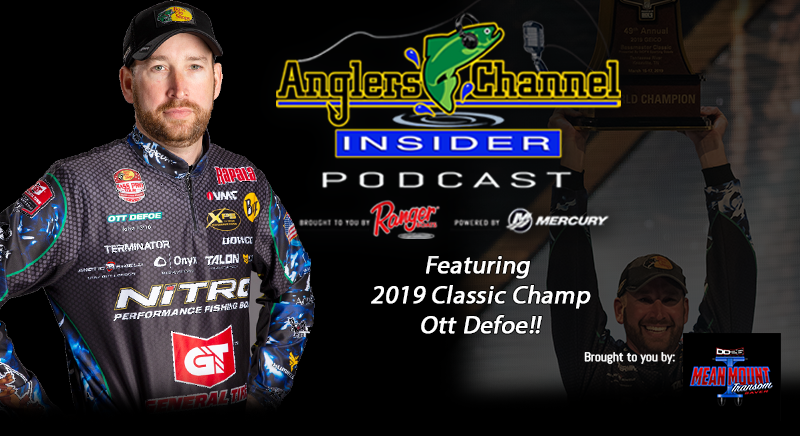 This week the boys are humbled and excited to welcome in 2019 Bassmaster Classic Champ Ott Defoe to the show, just days after winning the coveted Classic Trophy in his hometown of Knoxville, TN. 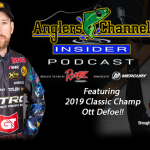 They talk about his win, BASS and MLF and looking ahead to the rest of 2019. Chris also jumps on a stump in light of some recent Major League Fishing Social Media posts and the state of the sport and the Classic as a whole. This is one episode you won’t want to miss! Would love to keep up with the goings on with professional bass fishing.